So much cuteness on a Monday! 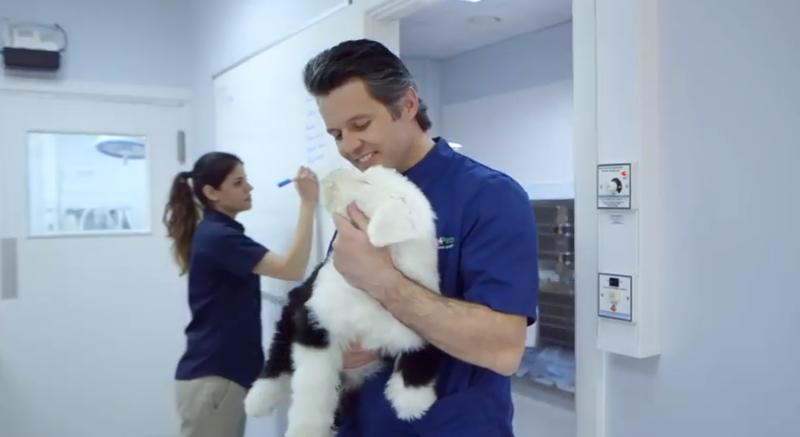 Have a look at the new Vets4Pets commercial featuring our music, on your TV screens now! 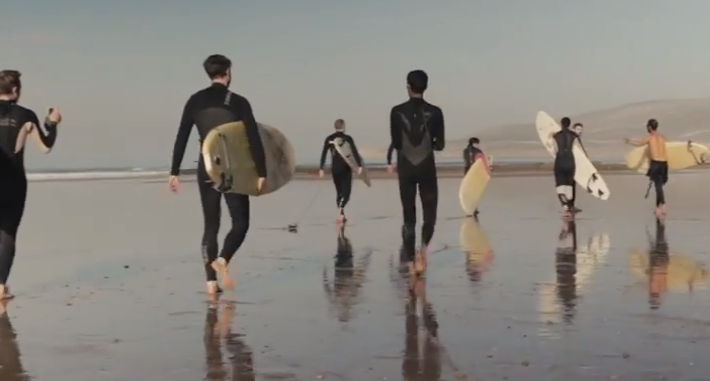 This advert uses the lovely “Reunion”, composed by Hans Engstroem and Jan Oldaeus.